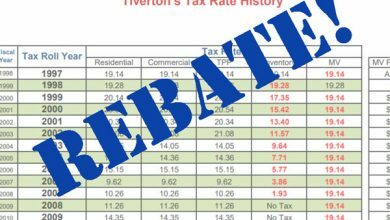 Tiverton is rare among Rhode Island cities and towns in having an elected Charter Review Commission. Instead of being appointed by a town council, all of our members were voted in as at-large members last summer. Since then, we have received more than 120 submitted charter change requests and held over twenty meetings. We are now over halfway through our term and on track to submit our recommendations to you, the voters, for what is – or should be – your decision. The town does not usually tape our meetings and they are not widely covered by the media. 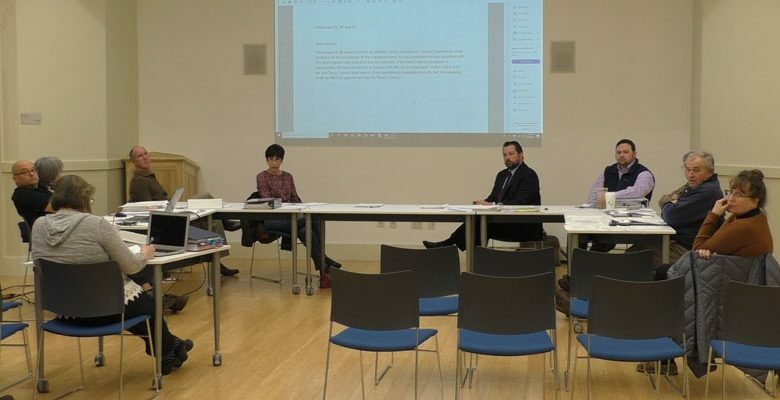 So you may not be aware that the Commission has struggled against a near-total stonewall from the Town Council and the town solicitor (lawyer) throughout most of our term. 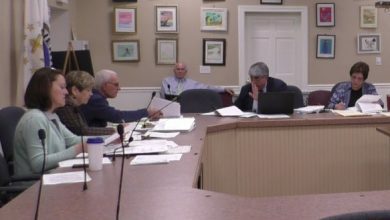 Recently, suspicions were confirmed when we learned that, indeed, members of the Town Council have been acting behind the scenes with the town solicitor to advance their proposals while impeding the Commission’s work. Those Town Council proposals include gutting the voters’ Financial Town Referendum, eliminating the elected Budget Committee, and to put the Town Council in control of the entire budget (including all casino revenue). Worse still, the Town Council claims they can block Charter Review Commission proposals from reaching the ballot, therefore keeping you from even voting on them. Not only do they boast of this repeatedly, but the Town Council president flatly told us that is exactly what will happen on at least several of our proposals, including the Commission’s approved proposal to allow casino revenues to be rebated in cash or tax credits and otherwise subject to voter approval at a Financial Town Referendum. Watch out, too, for vague claims that commission proposals are “unlawful” based on very thin (if any) analysis from the Town Council’s appointed lawyer as cover to keep you from voting them into the home rule town charter. The Commission does not agree that the Town Council has the legal right to keep voters from voting on proposals when they come from an elected charter review commission like Tiverton’s. Accordingly, the Commission is requesting independent legal counsel to ensure that its work is not biased by political pressure from a town council hell bent on keeping you from voting on proposals they don’t like. The Commission will also consider legal action as we consider it our duty to take steps to make sure your rights are not violated. While this all gets sorted out, though, the question still remains: Why won’t the Town Council let the voters vote? We say let the people decide. Please do not hesitate to contact the Commission at tivertoncrc@cox.net or me directly at (401) 525-0469 with any questions. Nancy Driggs: Facts Are Facts. Let’s Keep Them Straight.